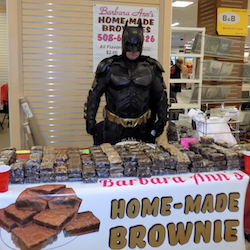 We have great exhibitors bringing The Awesome – be prepared to be amazed! 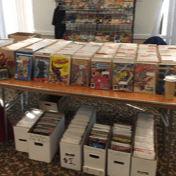 All coming to the Boxboro Regency Hotel, March 15-17, 2019 for the NorthEast Comic Con & Collectibles Extravaganza! Guaranteed Not Boring, and Free Parking! 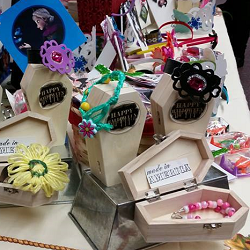 Vendors and Artists room open 3:30 – 8:00 pm on Friday, 9:30 am – 6:00 pm on Saturday and 9:30 am – 5:00 pm on Sunday. 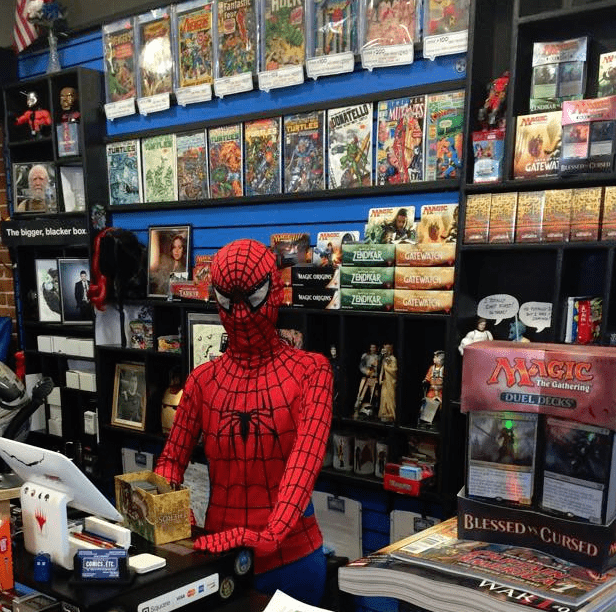 Larry's Comics ia located at 124-126 Tyngsboro Rd, Chelmsford, MA. Very easy to find. Big Parking lot. Busy road. Ton of retail space inside & out! 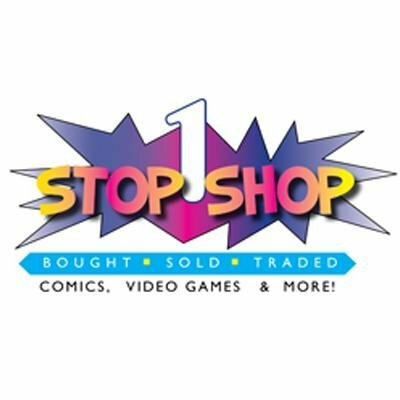 Deals every day! It's the hit adult party card game where you make the jokes and you make the rules! Answer the dealers question with the funniest phrase you can using your cards - but watch out! Each round has a totally different party rule! Maybe you'll have to talk in accents or answer with your tongue sticking out! Easy to learn and a different experience every time you play! Be the first to try out the new Big D Pack expansion, before it comes to Kickstarter in the Spring! Janet and ED make magic wands, stock over 140 different wood types, and we never use a lathe - every piece is hand shaped and hand finished. 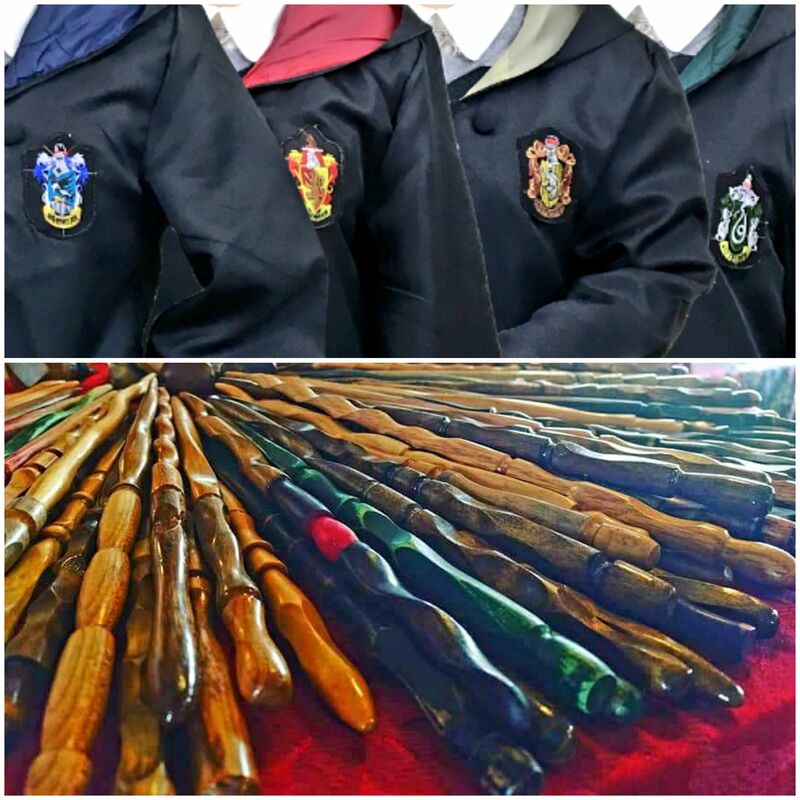 Our custom wands have shipped all over the world since we started back in 2011. And we do this all from our home in Stafford Springs, Conn. Since Chris Rankin, aka Percy Weasley will be attending we will be bringing a wonderful stock to suit every magician and wizard in attendance. Kvellix LLC. 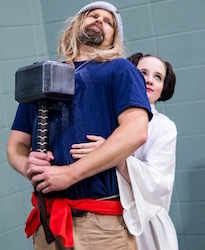 is excited to bring its flagship brand NUTSO to the Northeast ComicCon. Scott Solomon, indie game creator and CEO of Kvellix Inc., had a vision while playing Texas Hold’em. “I thought that if a game like Texas Hold’em allowed each player to have cards that can potentially impact the other participant’s hand everyone playing would just go nuts.” NUTSO’s patent pending 52 card deck features the many face of our spokes character Nutso Norm. Norm and the folks at Kvellix wanted to make a game where younger players could learn the rules and core elements of playing poker yet would also be entertaining for parents. 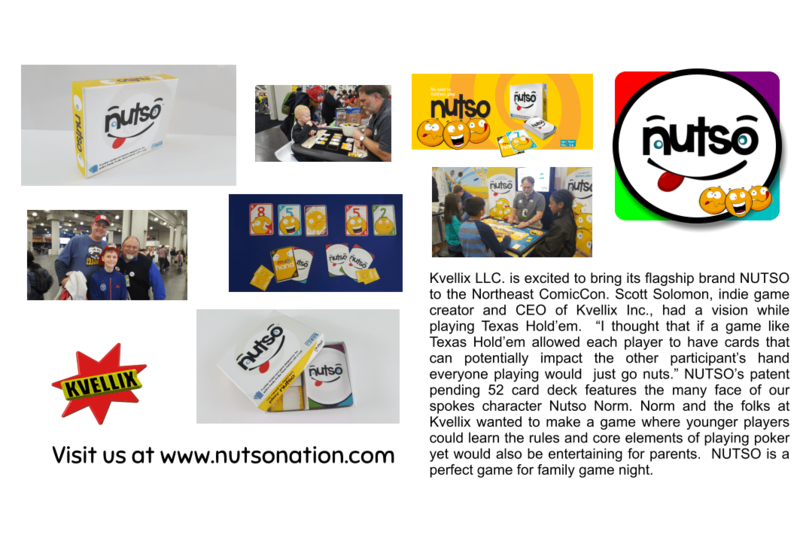 NUTSO is a perfect game for family game night. We're all about the funny (books). It all began many, many jobs ago . . . Alan the Wrench’s family and friends were the hardest- working tools ever created. They worked together to build the Town of Workington, where it’s fun to meet its good citizens while learning the alphabet and discovering new tools. The first book in the series, Alan the Wrench: Welcome to Workington “A-Z” was released in December, 2018. The second book, Alan the Wrench: “Working Together Against Bullying” is due out on March, 1, 2019. Both are available on Amazon. 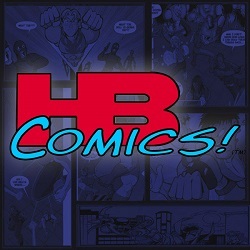 During NorthEast ComicCon, we’ll have books, t-shirts, stickers, mousepads, hats, and more for sale. 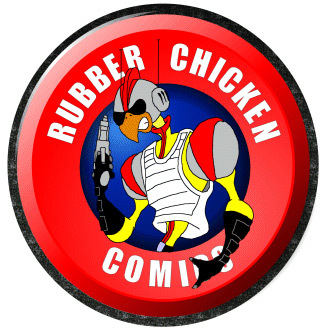 Coloring pages, mazes, and Search-A-Word printout giveaways for the kids, along with appearances throughout the weekend by Alan the Wrench! 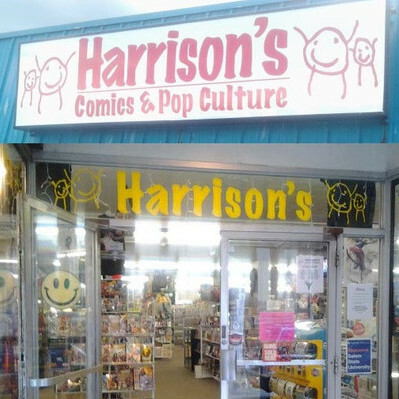 Just Two Nerds are an online comic book store called Just Two Nerds. That does live sales on facebook. We sell lots of dollar books and some other priced books. 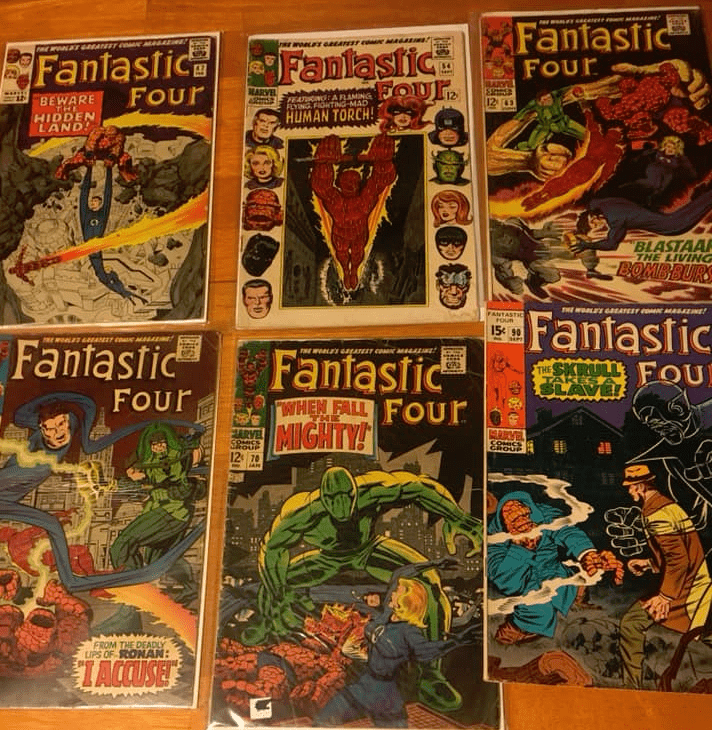 We sell comic books from all ages gold age thru modern age. 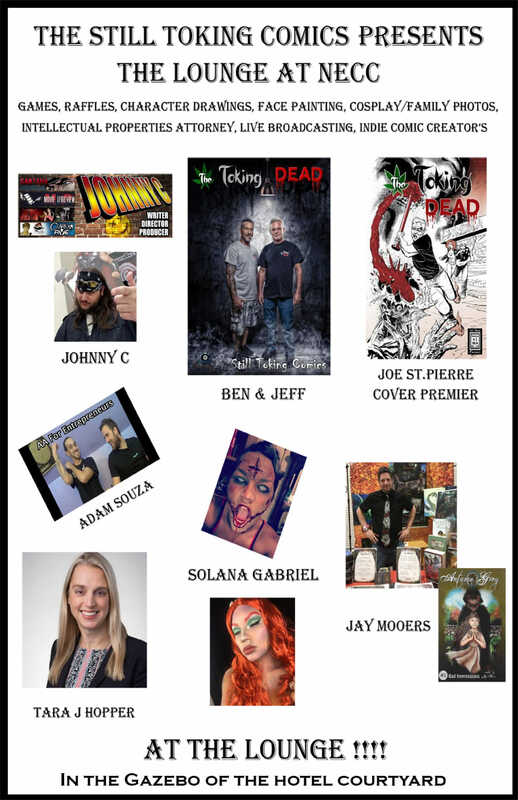 We are thrilled to have this opportunity to sell comic books at NorthEast ComicCon. Wex Rex owner Gary Sohmers has been in the Pop Culture Memorabilia biz for 40 years, and will be bringing a selection of gifts and collectibles including Record Albums, Disneyana, Rock n Roll memorabilia, Antique Toys, Vintage Die-cast, Posters, vintage Concert T-Shirts, Memorabilia, Comics, Pins & Buttons, Pop Culture Collectibles and Weird Stuff. 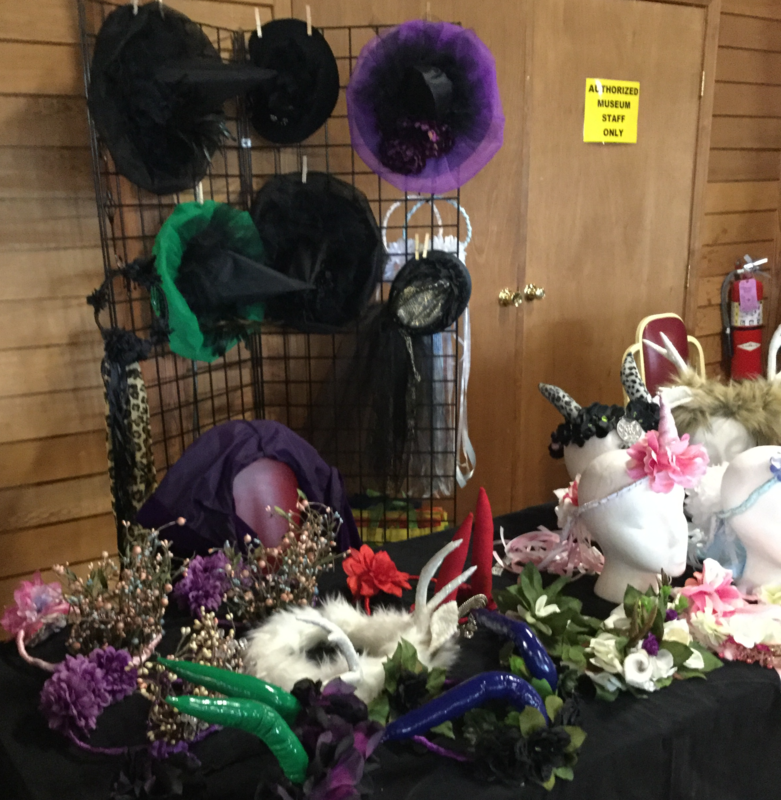 I make hand stitched crowns and hats for all Occasions, Beaded, unicorn, Renaissance, princess, fairy, cosplay and masked ... Crowns and hats for dress up for all ages. My name is Jessica Savory and I am the creator of Pursued By A Bear Sewing. 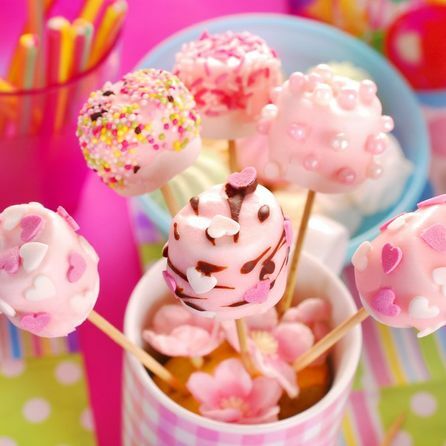 I design and create a multitude of awesome things. 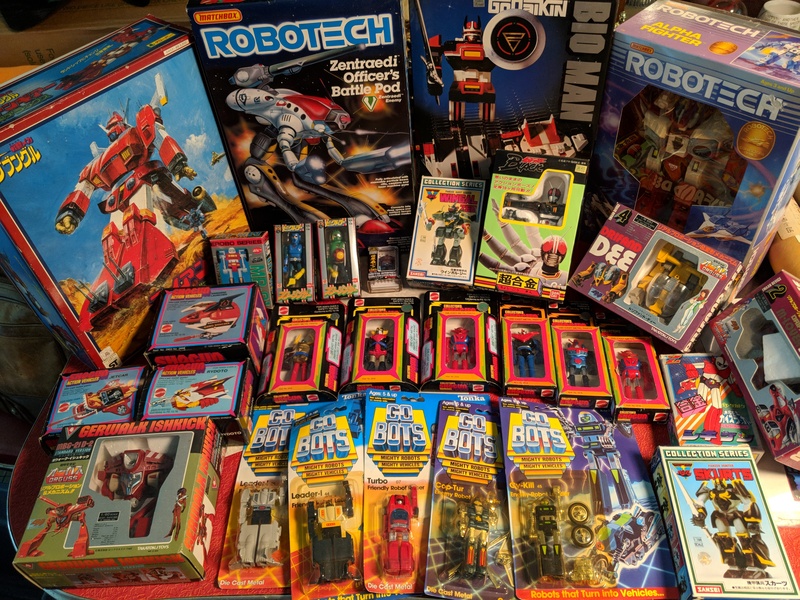 Many items are one-of-a-kind, so once they're gone, they're gone! 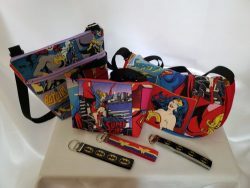 In addition to many other items, I make: purses, bags, and wallets; key fobs; hair bows & flowers; dog bandanas, bowties, & other canine accessories; tea wallets; and re-usable microwavable hand warmers. I also offer custom orders! Nearly all items I will be selling have been created exclusively for NECC. Fandoms represented include, but are not limited to, in no particular order: Marvel & DC characters (everything from Captain America & Wonder Woman to Deadpool & Black Panther to Batman & BatGirl), Doctor Who, Firefly, Supernatural, Sherlock, The Legend of Zelda, The Walking Dead, Stranger Things, Harry Potter, TMNT, GoT, Star Wars, Star Trek, Pokemon, and some Disney options as well. Come visit for a truly unique experience! 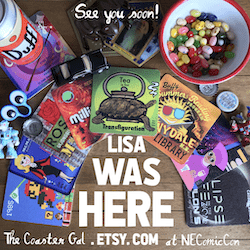 Lisa the Coaster Gal is an artist, gamer, explorer, geek and beermat souvenir saleswoman. One evening, at a pub, Lisa was playing with the paper coaster and talking about all the fictional pubs and diners she'd really like to visit. Then she thought of all the people who love similar things sitting around a game table or at a desk, who share a sense of camaraderie and love good company and tall tales. If you enjoy small things that bring a twinkle to your eye and make you want to raise a glass between friends, check out her 75+ coaster designs, all $10 or under. Code words "Stay Thirsty My Friend" will give you $1 off your purchase because you are most interesting. Fantasy author Laura Ryan specializes in modern retellings of classic myths. Was Pandora framed? Fantasy author Laura Ryan answers this and other questions in The Box, the book Indie Kirkus review called, “A captivating, largely successful attempt to meld everyday life, romance and fantasy.” Follow the adventures of misanthropic Wiccan Pan Blair, and her daughters as Pan reluctantly discovers who she is, how she has affected the world, and why Zeus wants to control her. Alysa is a freelance illustrator and comic artist from southern Maine. 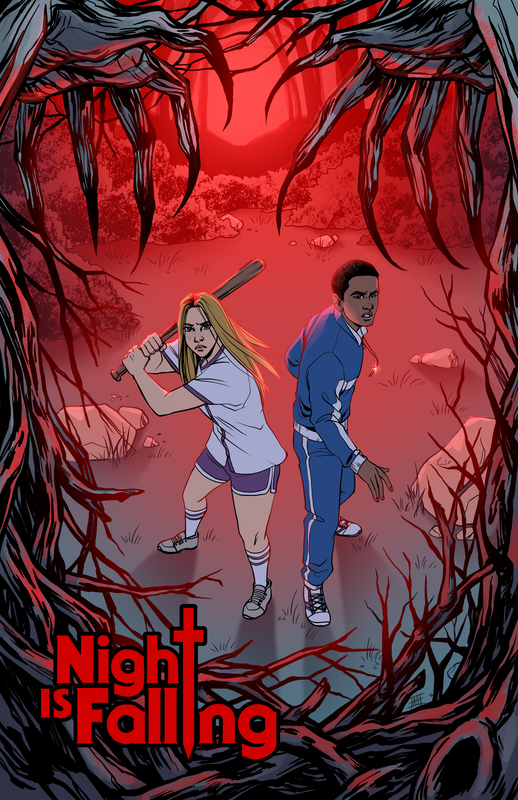 She is currently working on Night is Falling, a local indie comic. 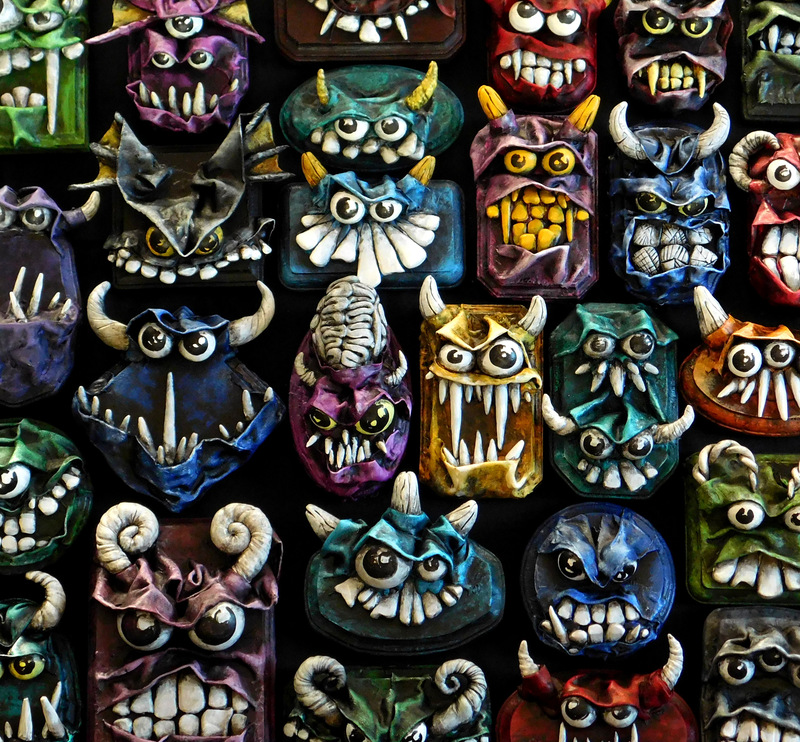 She most recently finished artwork for the indie board game "Cauldron: Bubble and Boil." 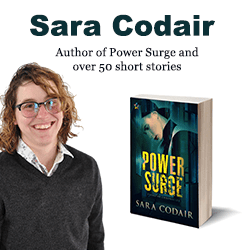 Sara Codair is the author over fifty short stories, which are packed with action, adventure, magic, and the bizarre. 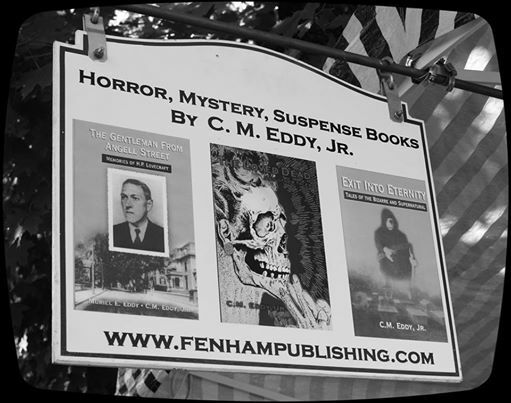 Their first, novel, Power Surge, is about a geeky, seventeen-year-old demon hunter. It will appeal to fans of Supernatural. 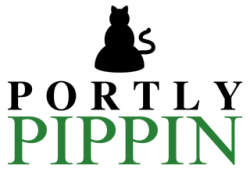 Portly Pippin Productions is home to a creative team that produces a variety of gaming and artistic products. 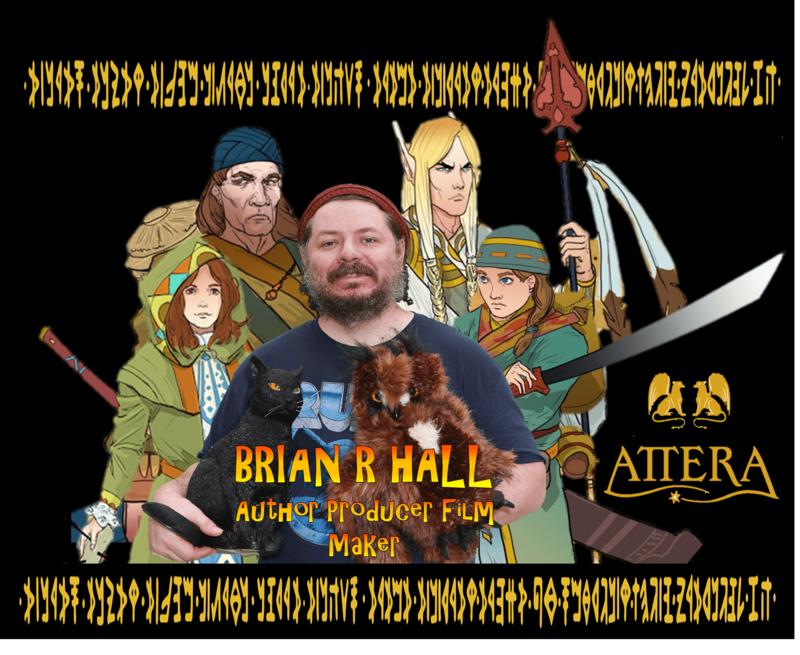 NorthEast Comic Con & Collectibles Extravaganza will be the premier of: "A North Walk to The Keep Boyar", our first solo RPG 'Determine-Your-Destiny' story. 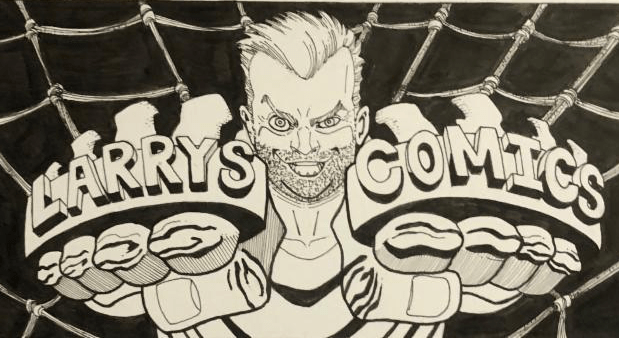 We will also have custom art and supplemental materials. We look forward to meeting you.